I am the network administrator, help desk, and backup operator for a small company with fewer than 100 computers. I think my company would benefit from using Linux instead of M$, however, my road blocks are the end users (some of whom don't even know how to use Windows), my boss, and our mission-critical application. As a personal project, I have implemented CentOS at work running Nagios, and it has been working well so far. Currently we are running M$ servers, and this will likely not change in the near future because we have a server application that is only available for Windows and would not be supported by the software vendors if it were installed on anything else. This application also has a Windows-only client that would be another road block. Is there a product (Windows- or Linux-based) that can stream (virtualize) a windows application to a Linux box? We can throw some general answers your way – some of which you might already know – but a more detailed response would require more detailed knowledge of your network. 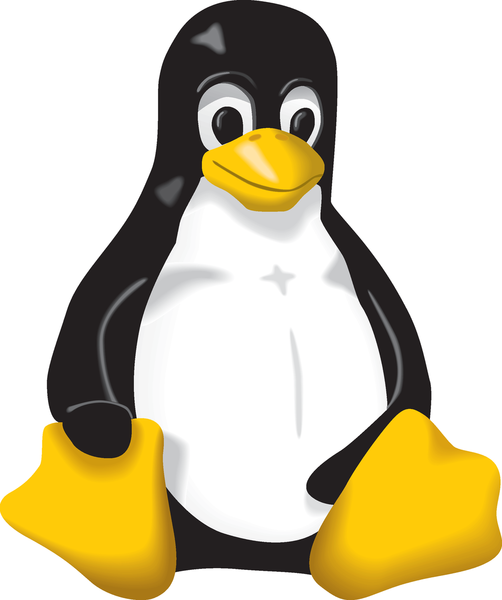 The Linux environment offers several tools for interfacing Linux systems with Windows servers. I'm not sure whether any of them will help in your case. Rdesktop (http://www.rdesktop.org/) is an open source Linux client for Windows terminal servers. Technologies such as Virtual Network Computing (VNC) offer GUI-based screen sharing and remote control. If your server application is based on a web services model, you might be able to create a Linux client app without too much difficulty, but if it is a hard-coded Windows client-server application, virtualization might be your best option. Several virtualization tools provide varying degrees of support for Windows guest systems running on Linux, including Xen 3.0, VMware, and KVM. A simpler and lower-tech alternative is to set up a dual-boot system, which most Linux installers will do automatically if Windows is present on the hard drive. I am a big fan of Linux Magazine, and I try to get a copy every month. I bought a copy in January (Issue 98, January 2009). Page 98 stated that Issue 99 (February 2009) will feature the IPCop Linux firewall distribution. I bought that issue, but unfortunately, I was very disappointed to find that the IPCop article was missing. I was just wondering if that was an omission, or if there was indeed an article on IPCop that I overlooked. I live in Botswana, where magazines don't come cheap, and it is very frustrating to buy a copy only to find that it does not have what it was supposed to have. I would like to know if you will ever cover anything on IPCop.